This is just "egg-cellent"!!! Just in time for Easter and those spring photos too!!! You would have a hopping good time scrapping with this kit. I love the little duckling. Perfect for scrapping pictures about spring. 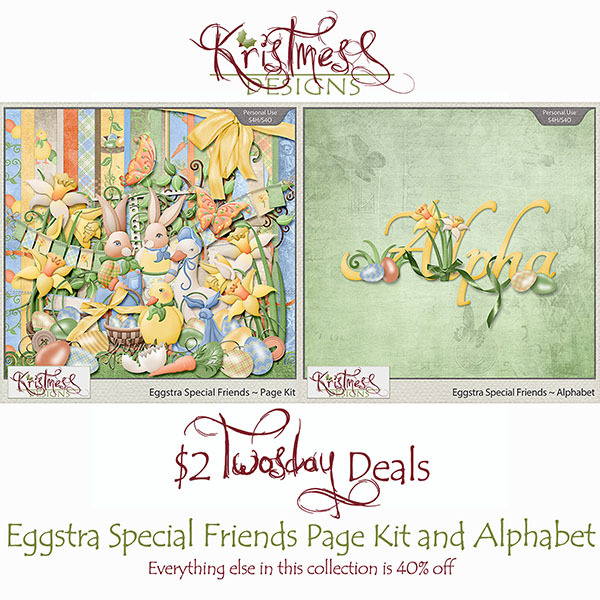 Perfect for all your Summery, Springy, Eastery layouts! These are so cute!